Why is Markus-Muehle a different dog food? Markus-Muehle natural dog food is as natural as possible complete dog food, which contains all-important nutrients naturally, provided by prey. Over thousands of years, dogs have developed as prey animals. In the wild they would feed on berries, herbs, fish and insects, but mainly on a variety of prey, of which they eat not just meat, but bones, offal body fluids, tripe, stomach, and partially digested grass, fur and more. This kind of diet would provide them with all nutrients they need to stay healthy and thrive. The best diet for dogs is in fact still animals of prey - but this is not easy to achieve in nowadays. This fact stands behind the idea of the development of Markus-Muehle. And here is the result, a unique as natural as possible complete dog food. 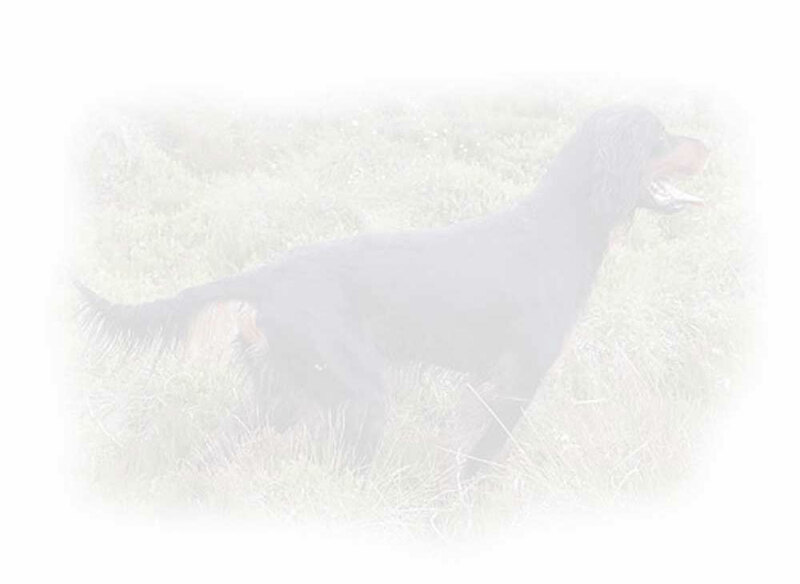 The analyses of animal experts have proven that Markus-Muehle natural dog food is rich in minerals and provides a balanced proportion of amino acids as required by dogs. Markus-Muehle is a family run business based in the Westerwald in the middle of Germany. 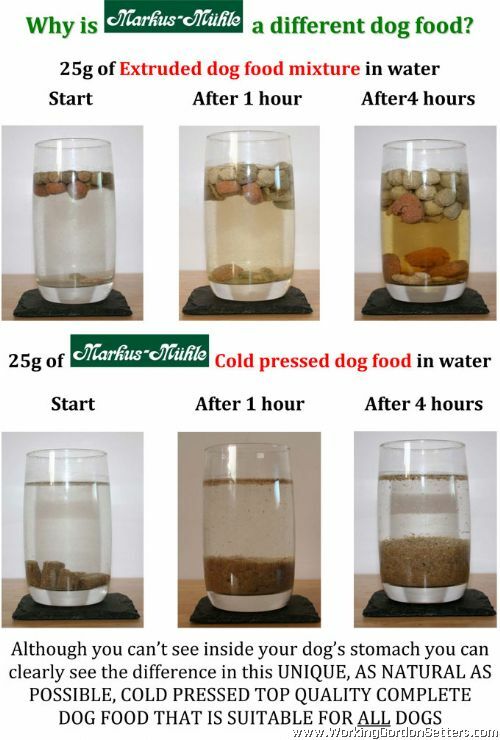 Using the cold pressed method makes this dog food simply unique. The dog food is gluten free, contains protein only from poultry, venison, fish and eggs and has no artificial flavours or colors. Acticell (from 10 different fruits) provides all the health benefits a dog would have received from eating prey. Markus-Muehle (MM) was founded over 40 years ago and their dog food has been successfully sold on the European market for almost 30 years. Over 2000 tonnes a month leave the factory and MM is sold in over 2000 retailers in 11 different countries. So this unique dog food is not a new dog food, it is just not well known on the UK market (yet).